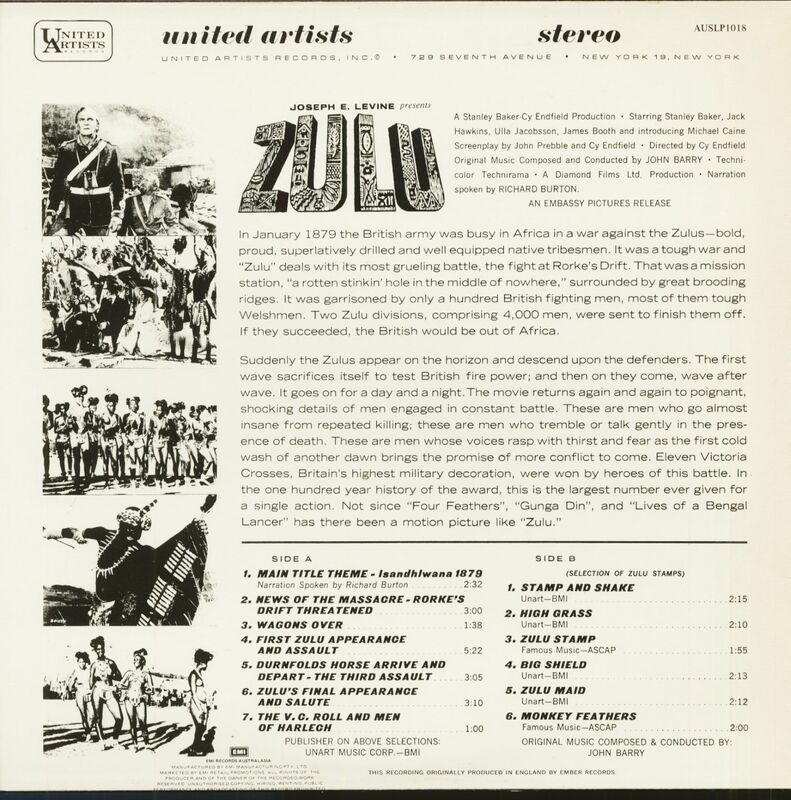 (EMI Records Australasia) 13 Tracks - Rare Australian pressing of the original soundtrack from 1964! 02 News Of The Massacre - Rorke's Drift Threat. 05 Durnfolds Horse Arrive And Depart - Third A. 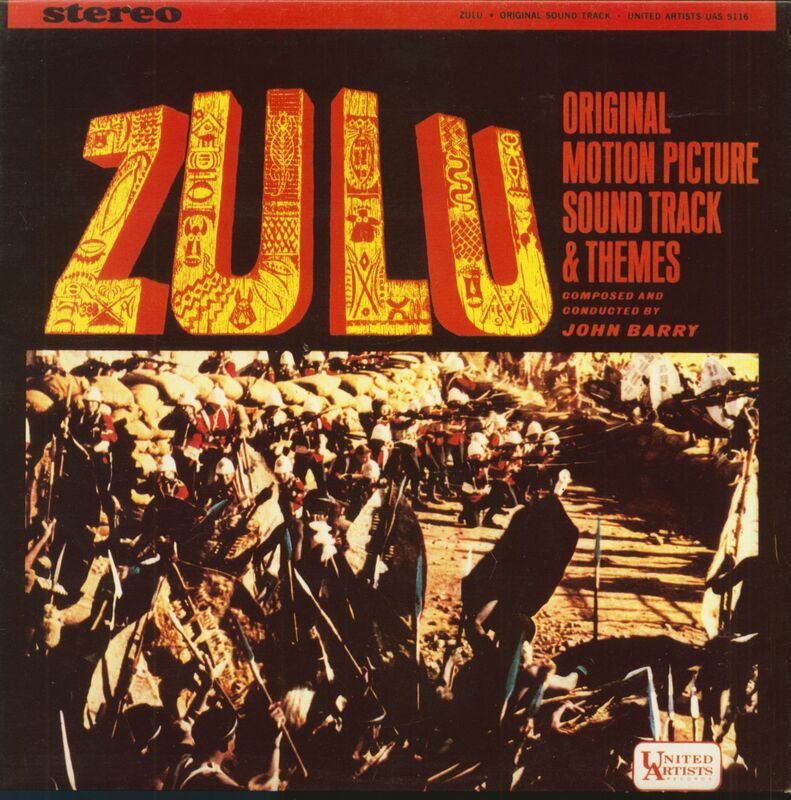 "John Barry & His Orchestra"
Customer evaluation for "Zulu - Original Motion Picture Soundtrack & Themes (LP)"